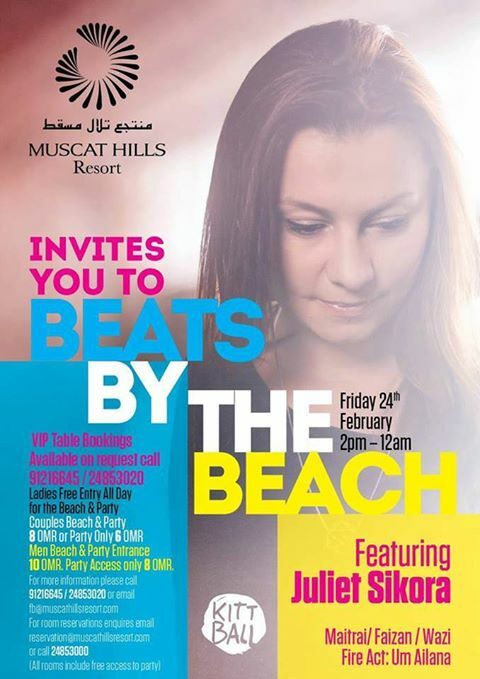 MUSCAT HILLS BEACH CLUB PARTY: JOINED BY DJ JULIET SIKORA LIVE! After the success of our FIRST beach party in January, we can now annouce with much excitment, that we will be hosting another beach party on the 24th of this month! DJ Juliet Sikora (Kittball Records) will be joining us on the decks bringing good vibes to the resort. 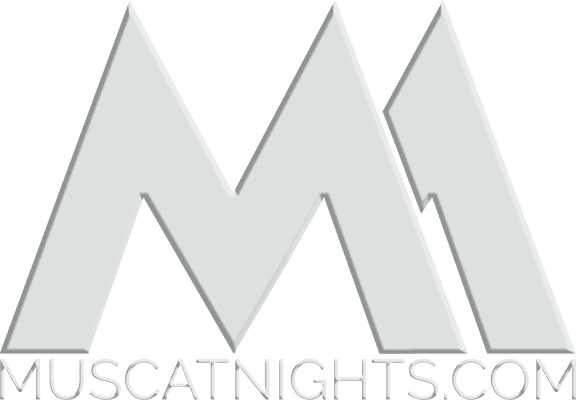 She will be playing Deep House, House and Tech House music for all you house lovers out there! This is definitely not an event to miss!